I spent a few hours in this little area of Mount Wellington photographing 'Secret Falls'. They are just off a trail to another set of falls but these are lesser known hence the name. They are stunning though and are not very far from Hobart's CBD! 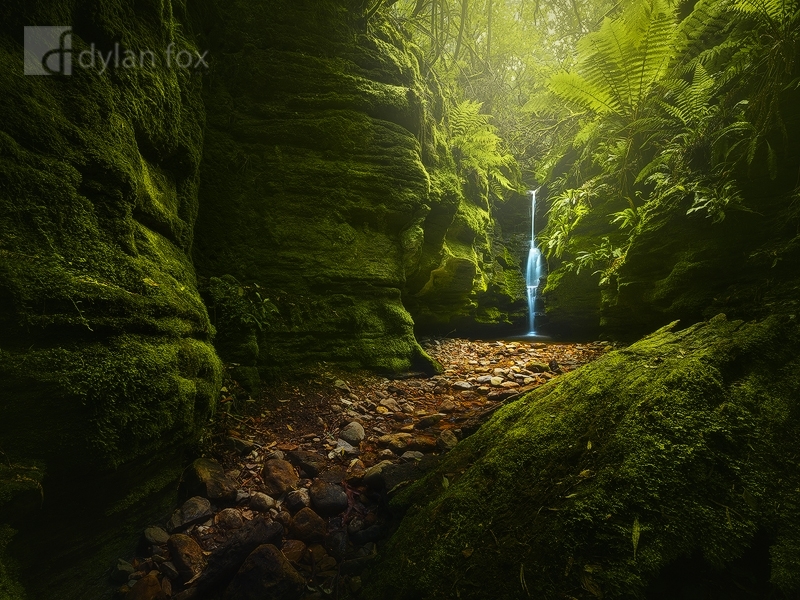 Just another gem in Tasmania made up of a waterfall, lush green ferns and moss covered stone. What a beautiful place Tasmania is! Secure your limited edition, Mount Wellington photographic print, 'Keep A Secret', by selecting your desired print size in the menu to the right.